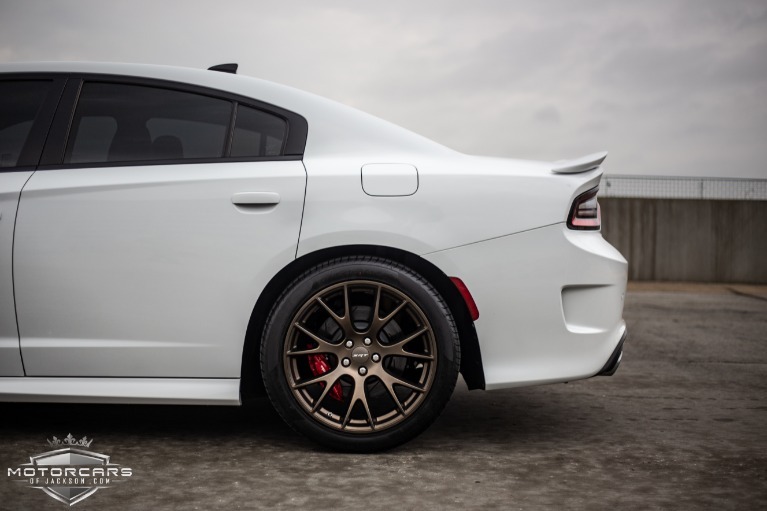 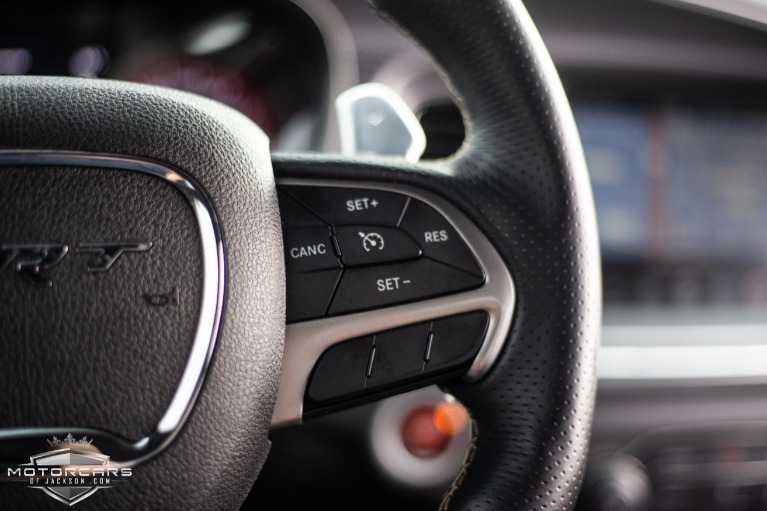 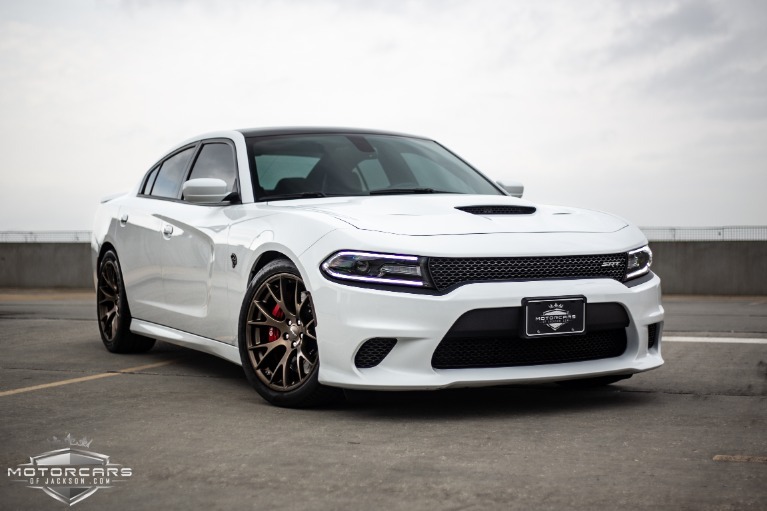 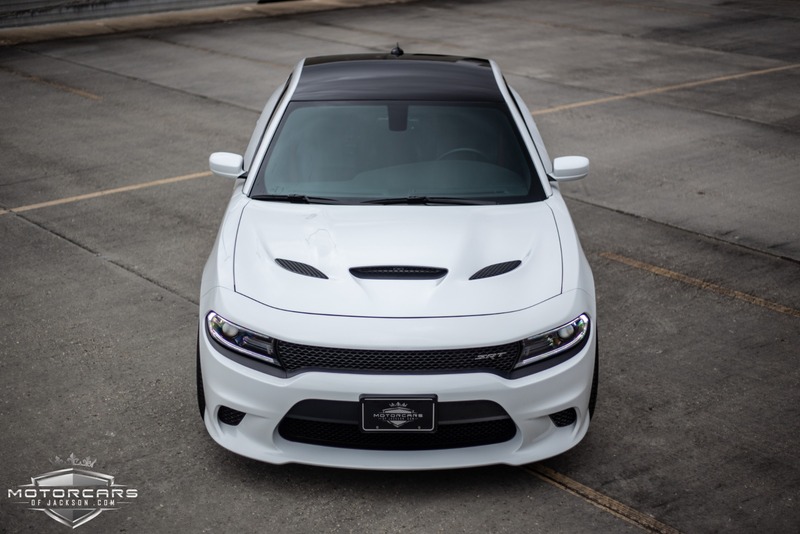 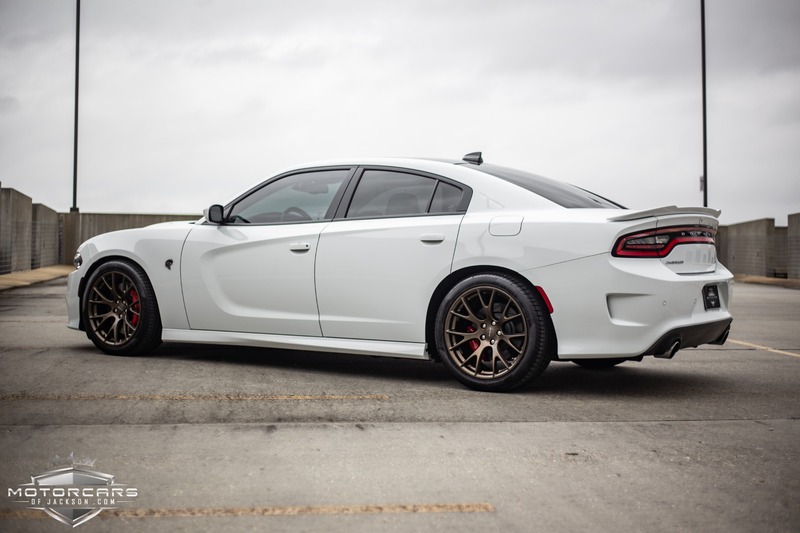 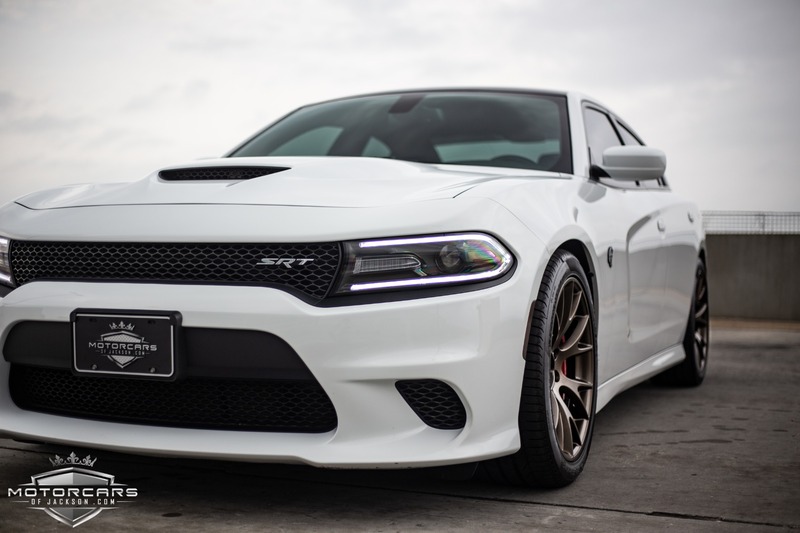 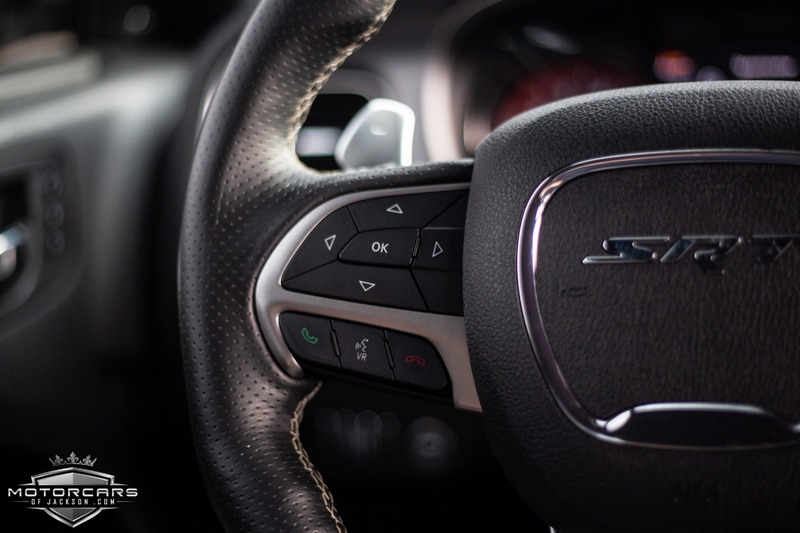 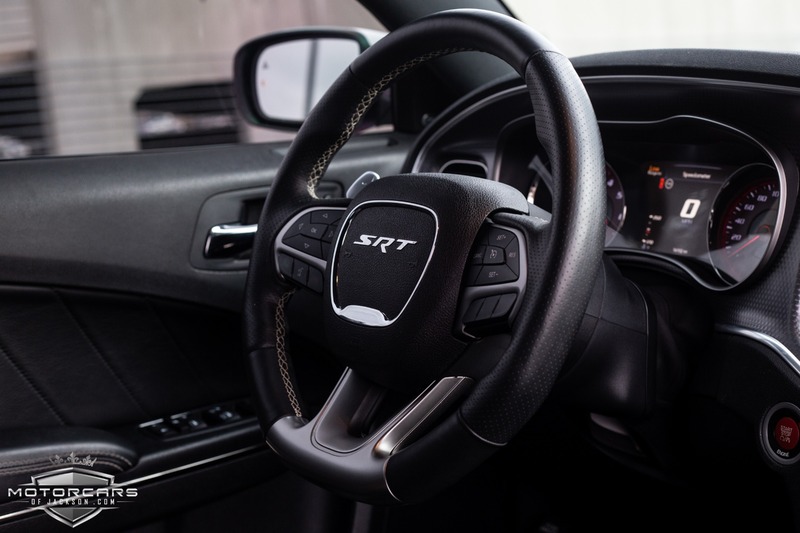 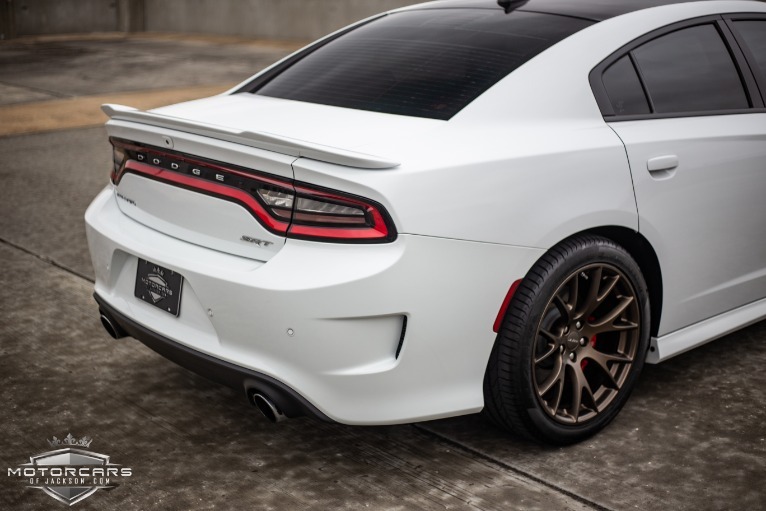 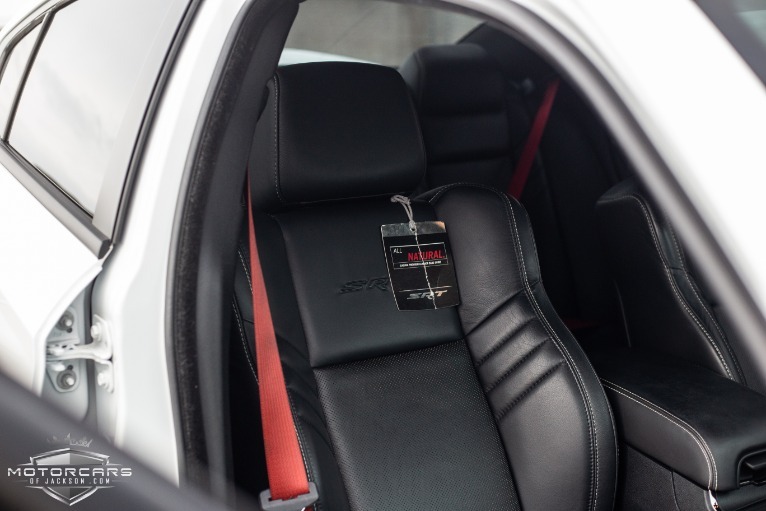 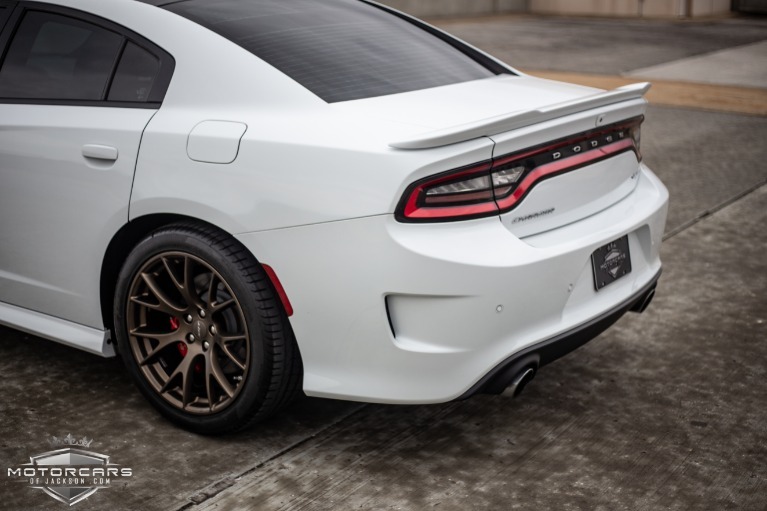 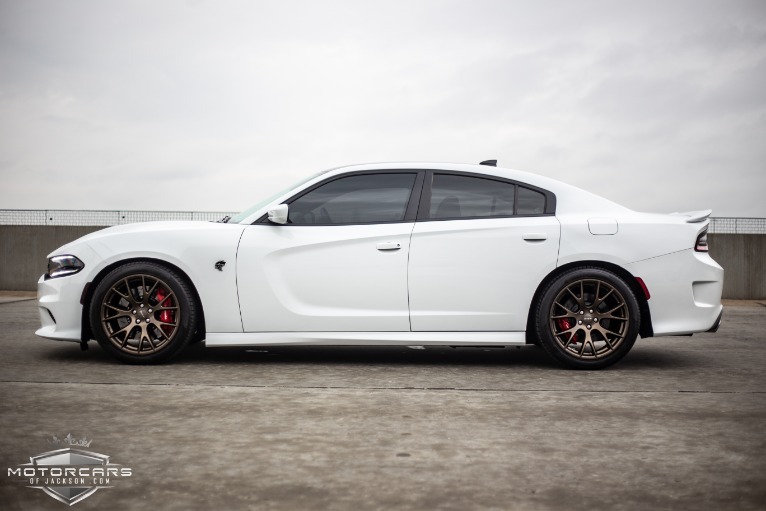 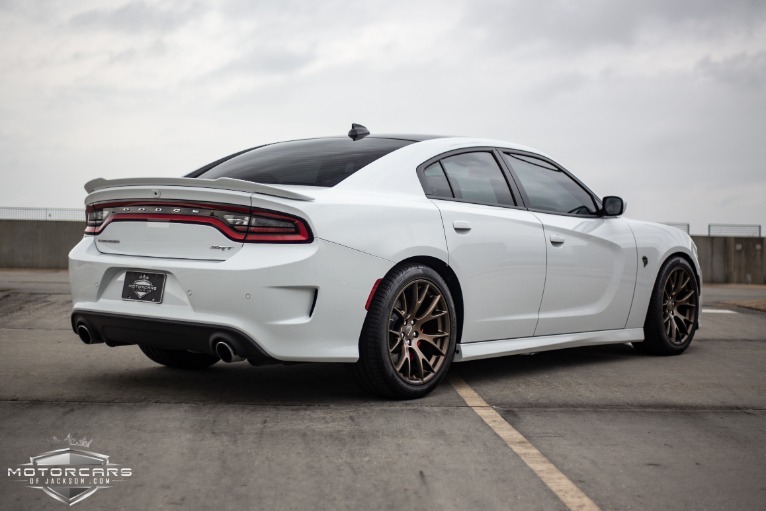 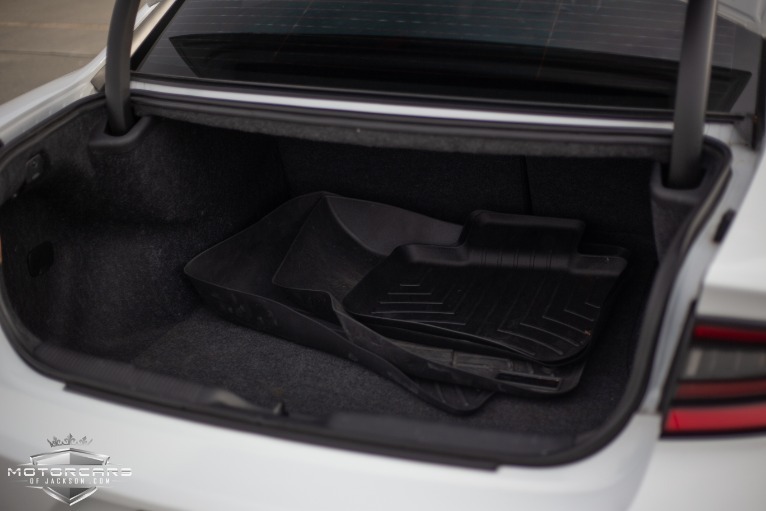 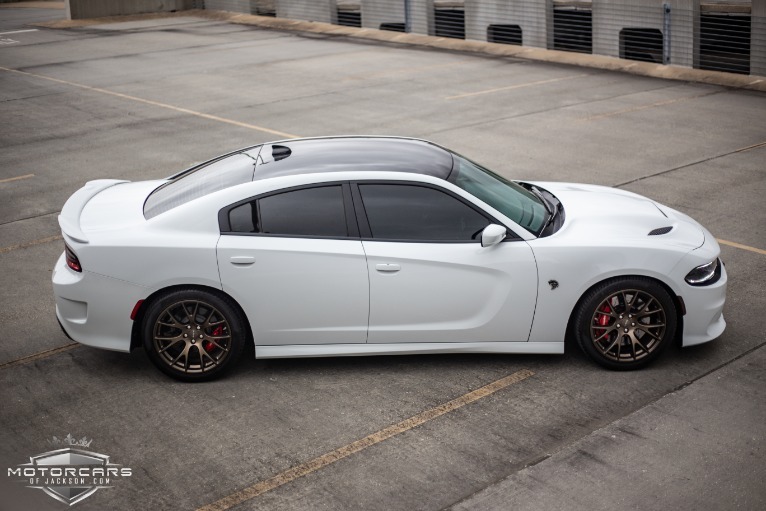 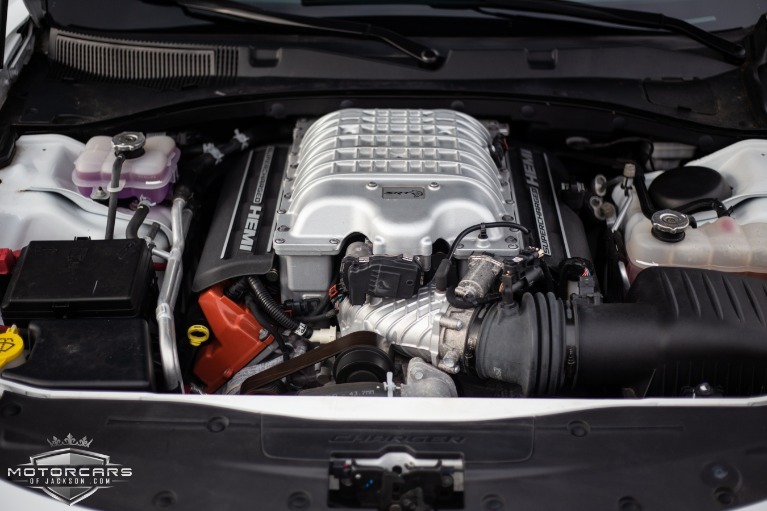 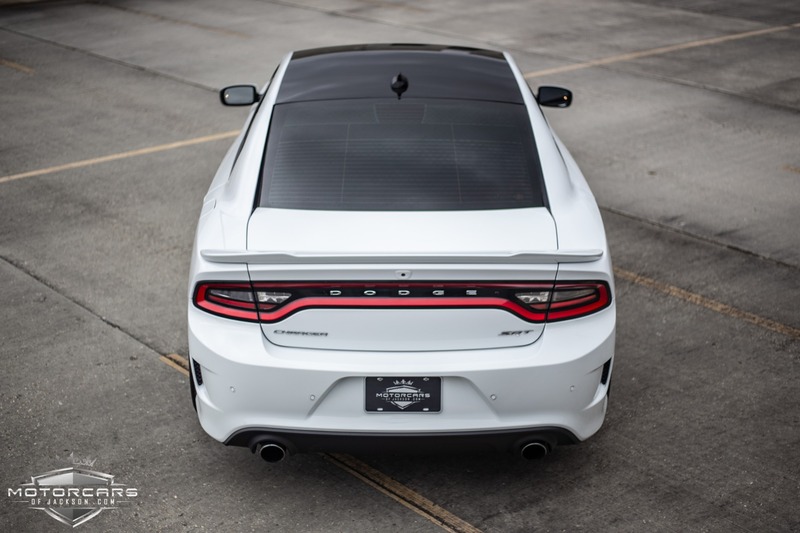 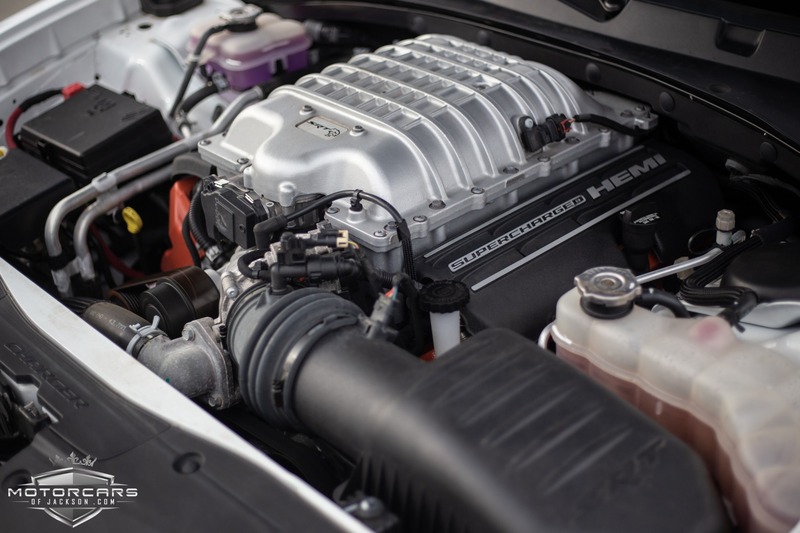 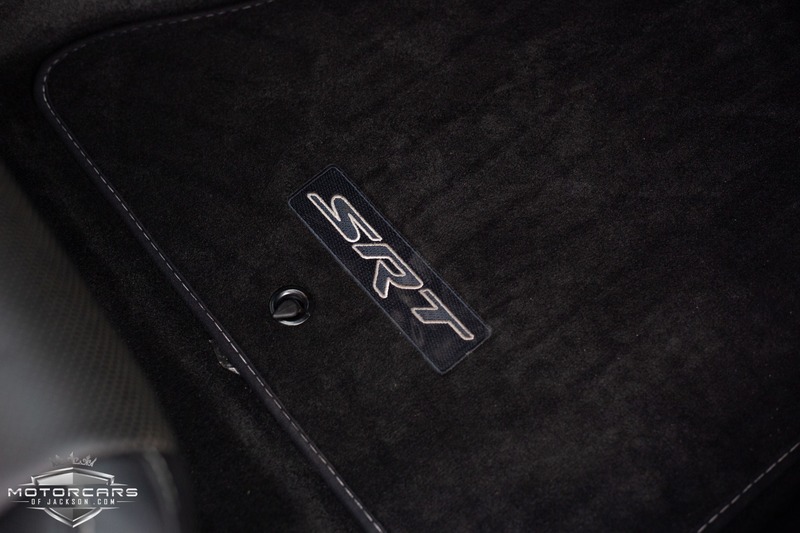 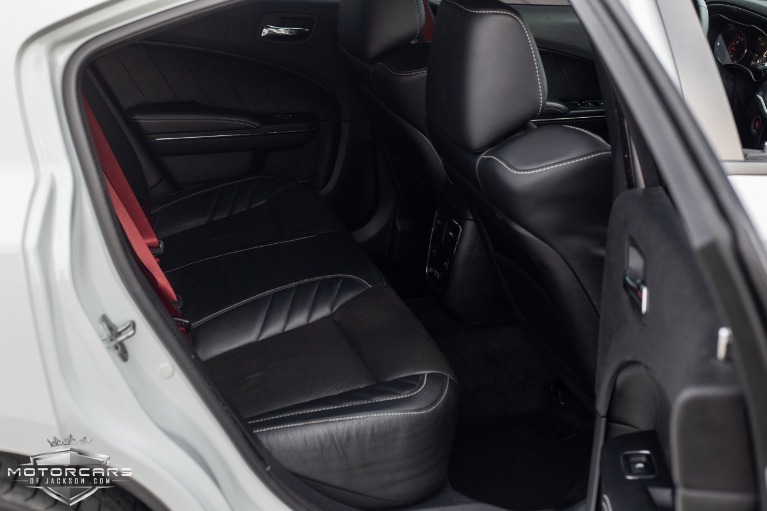 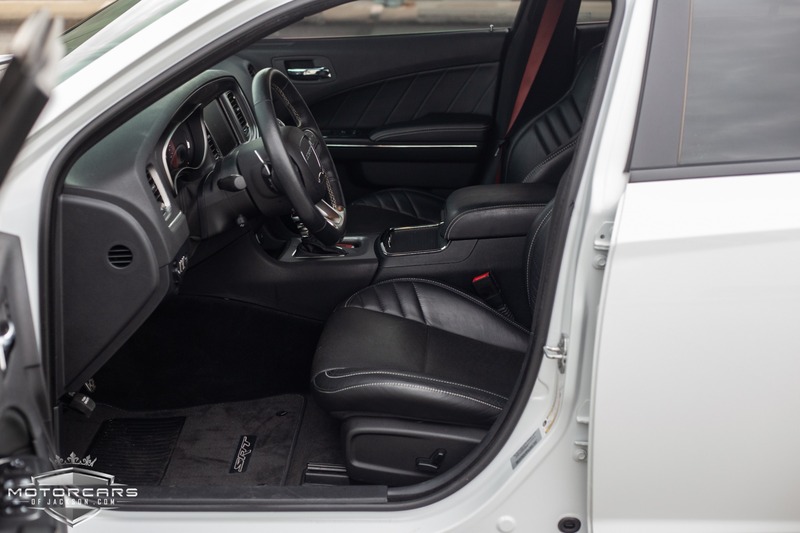 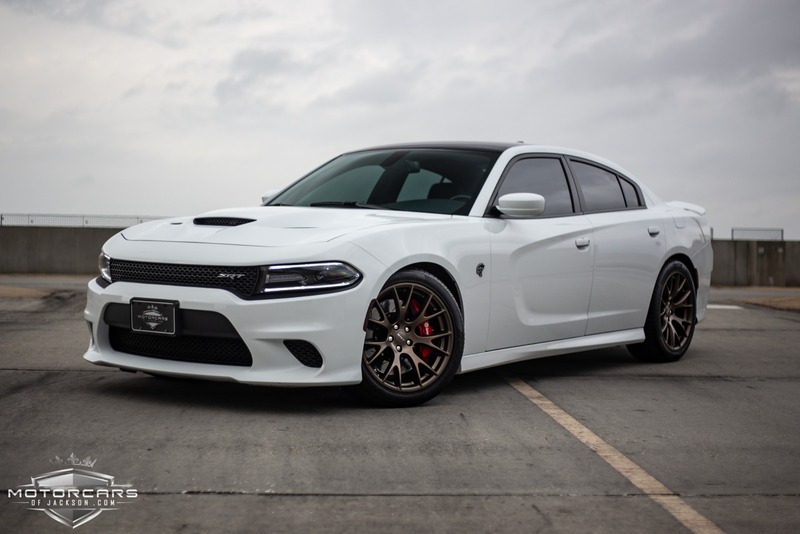 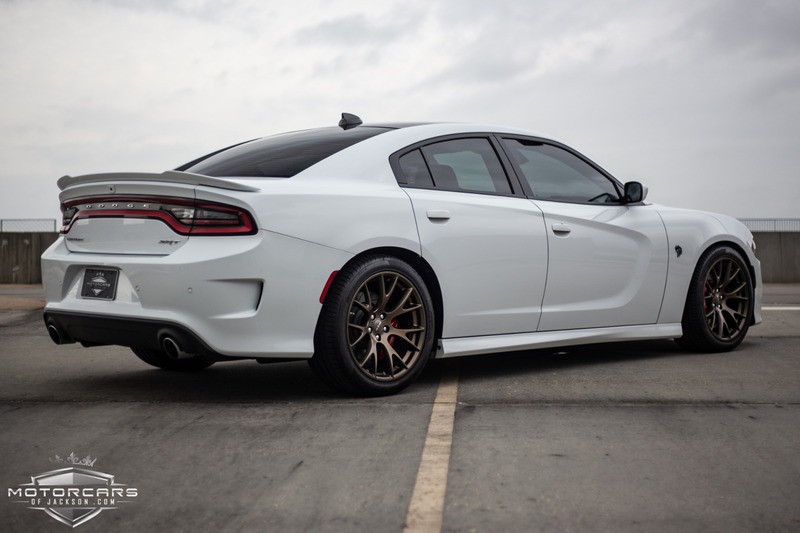 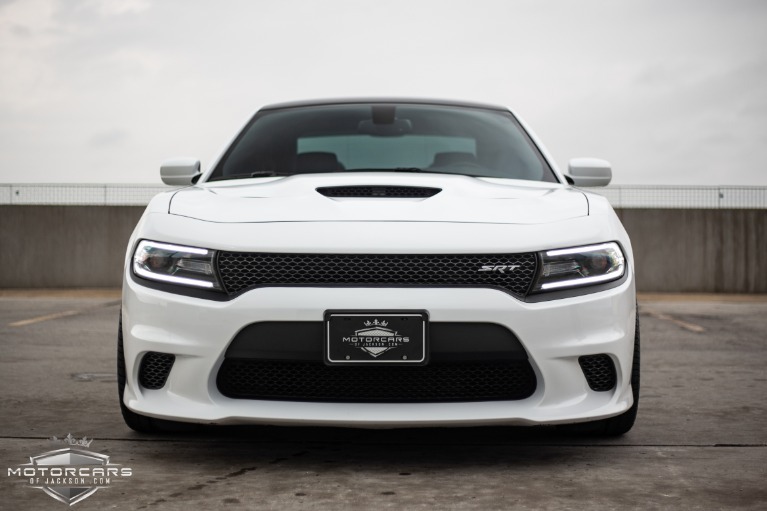 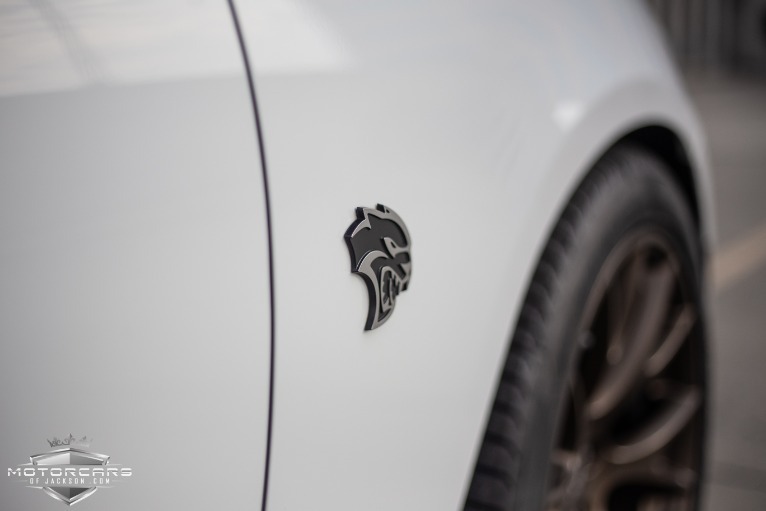 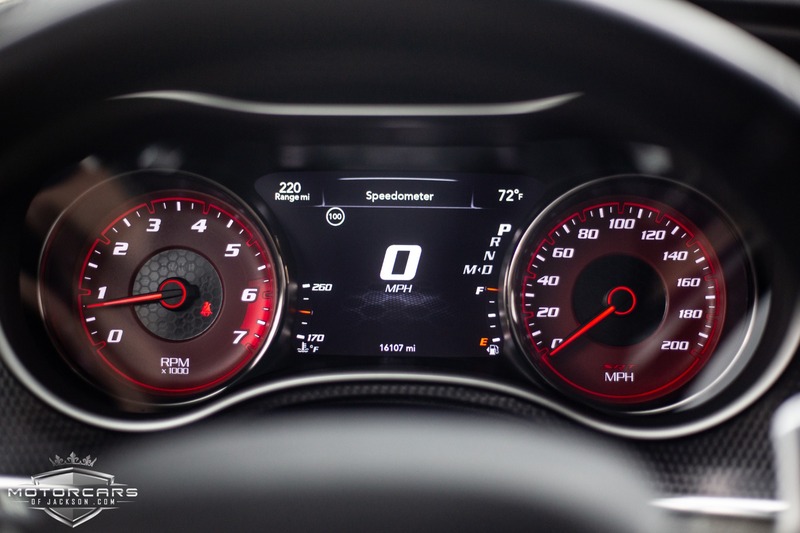 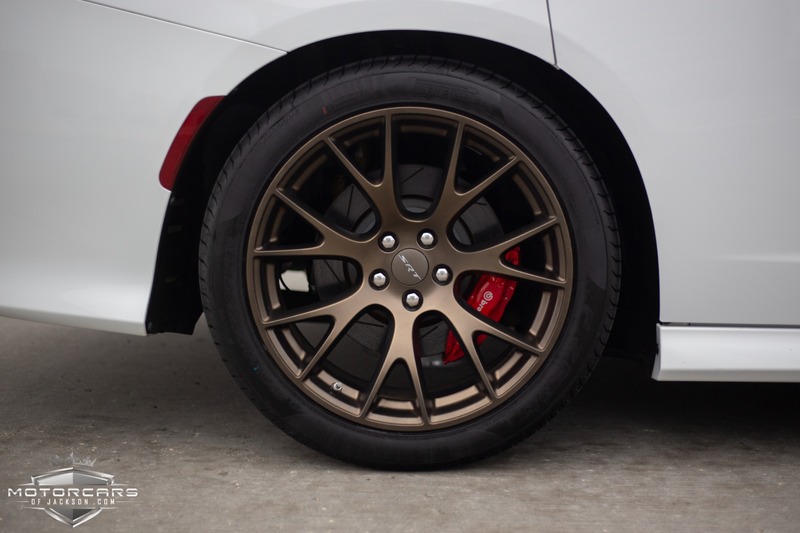 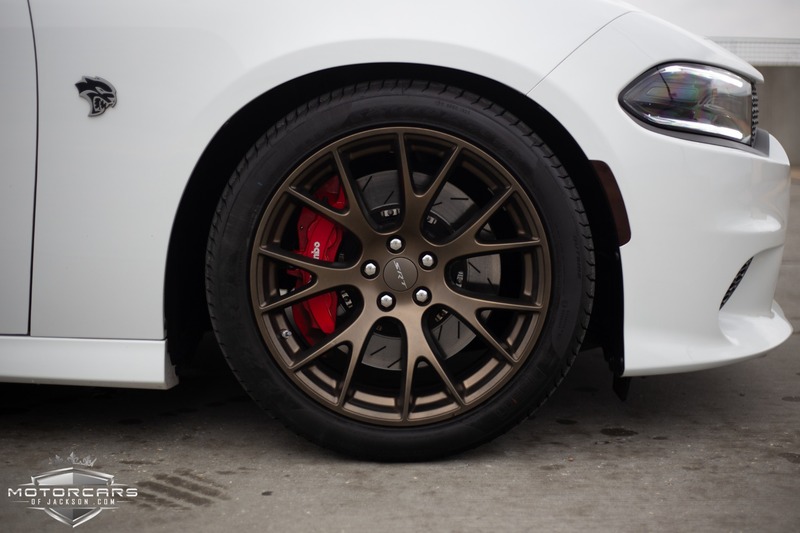 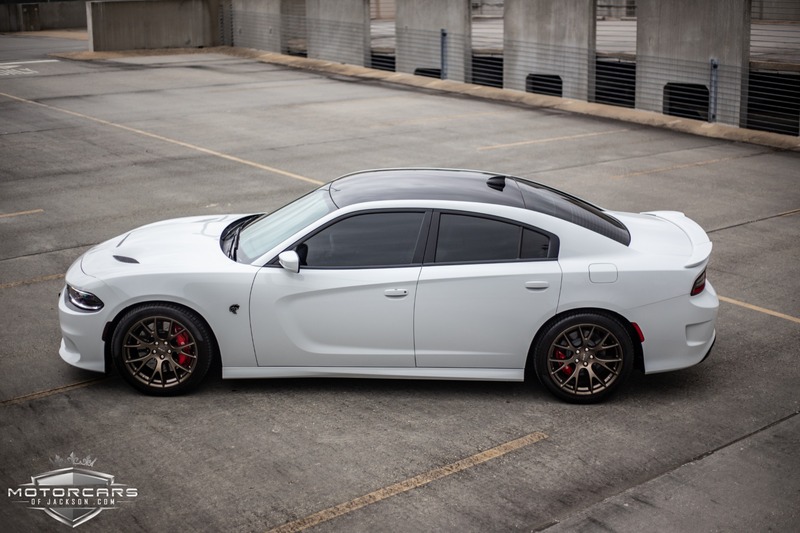 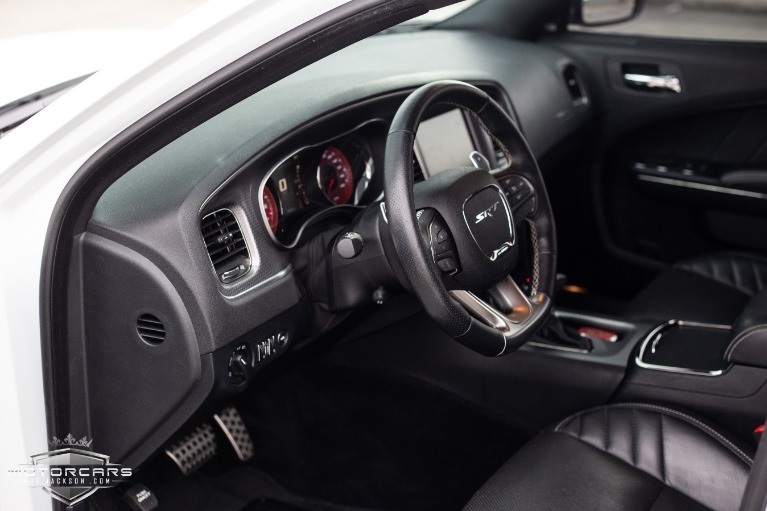 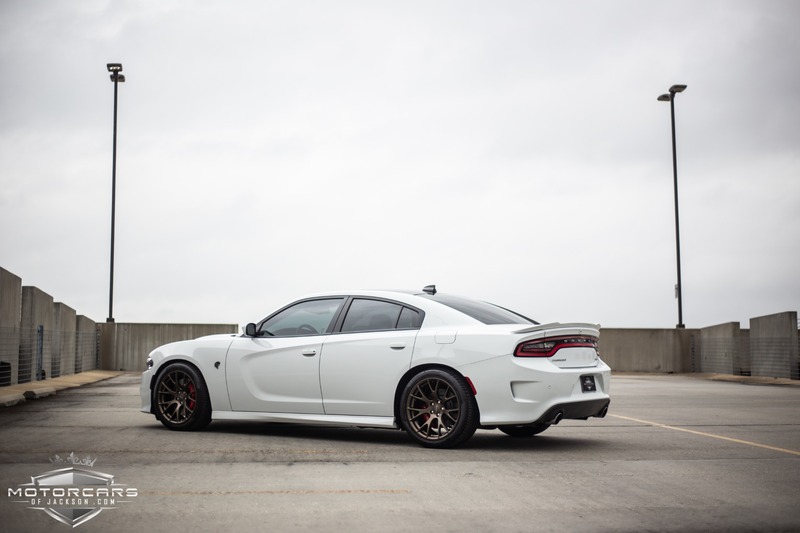 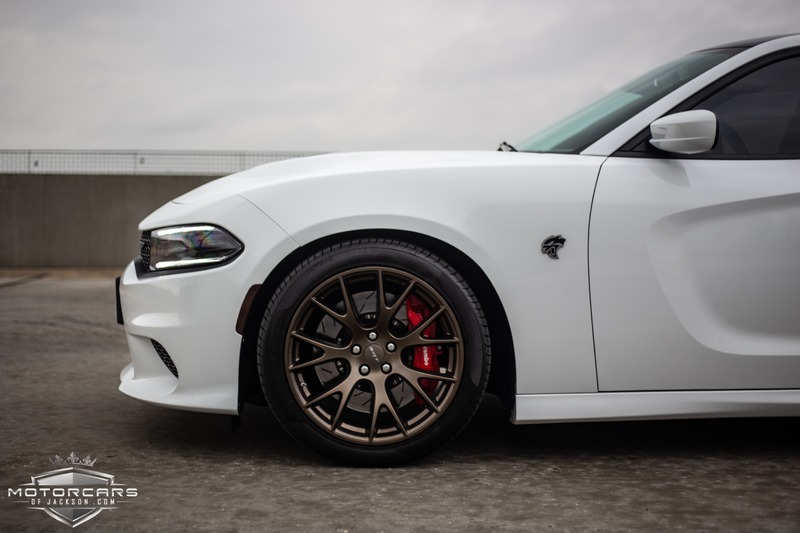 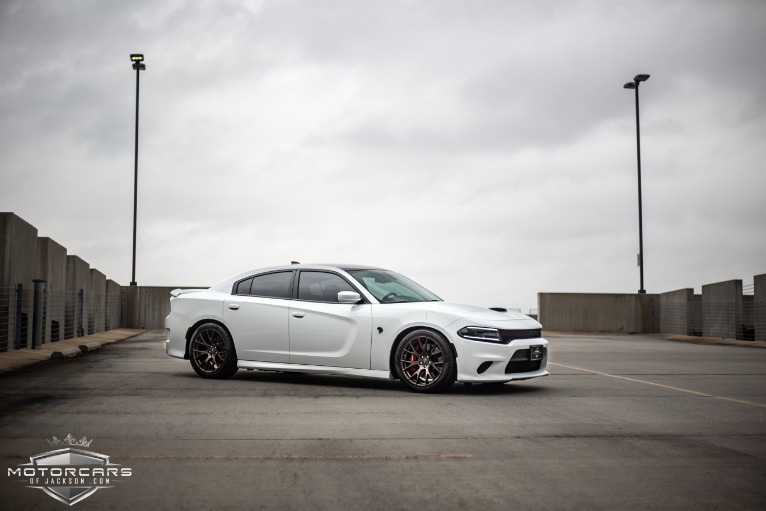 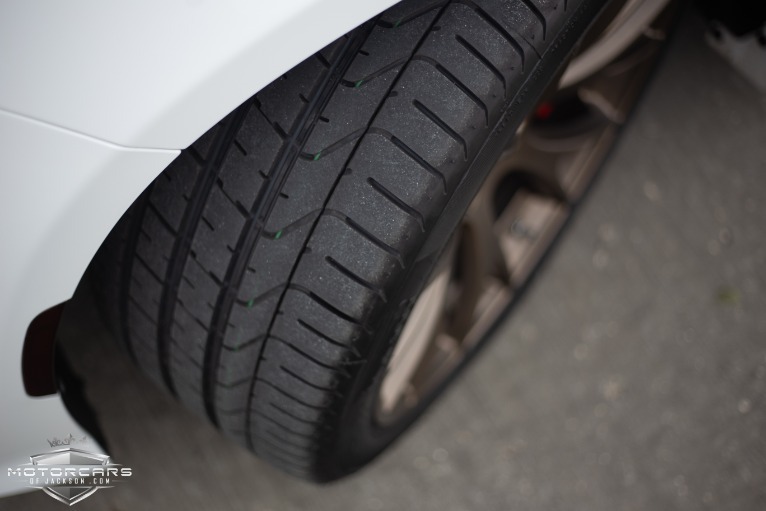 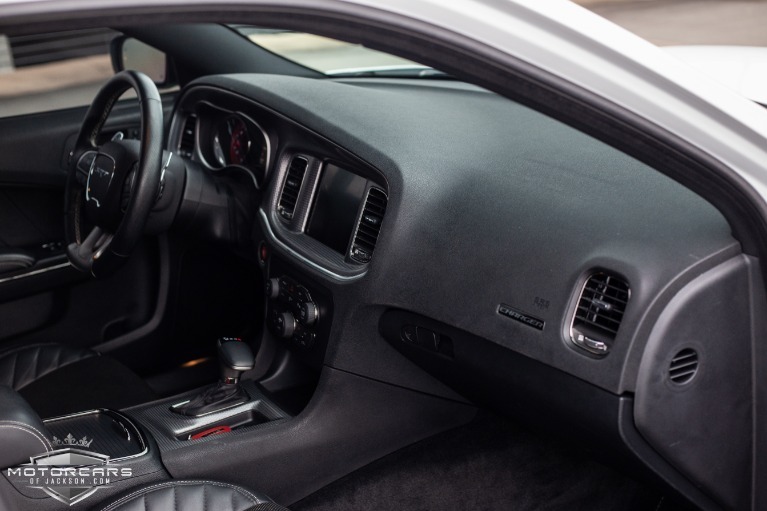 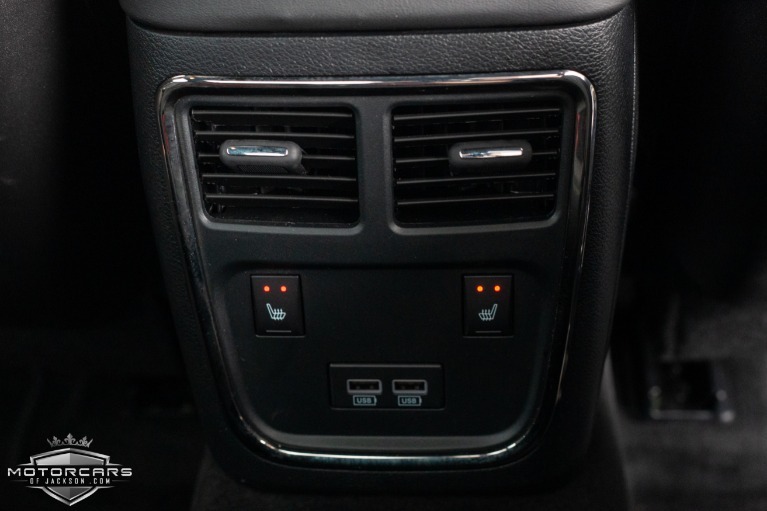 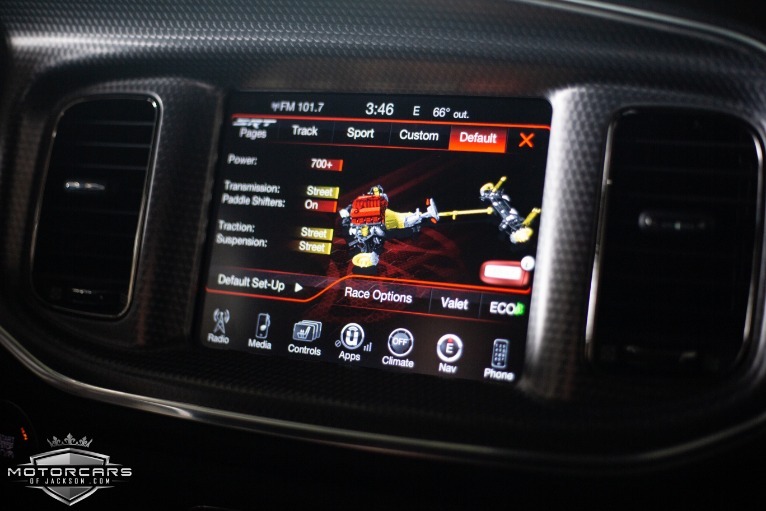 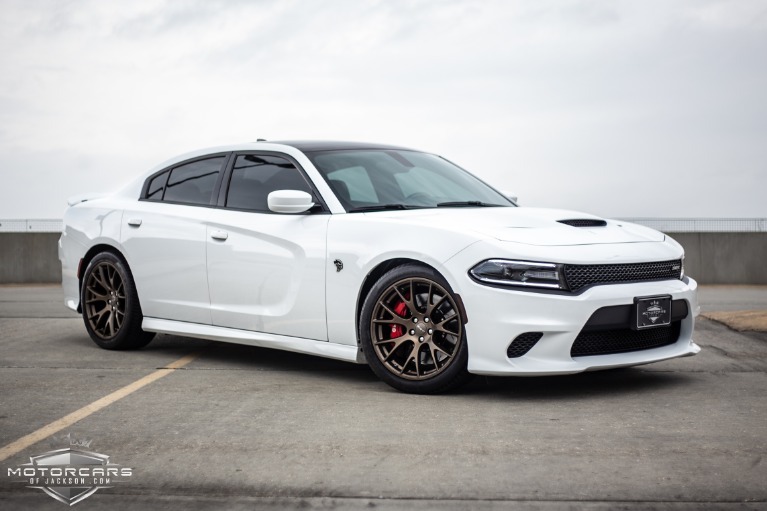 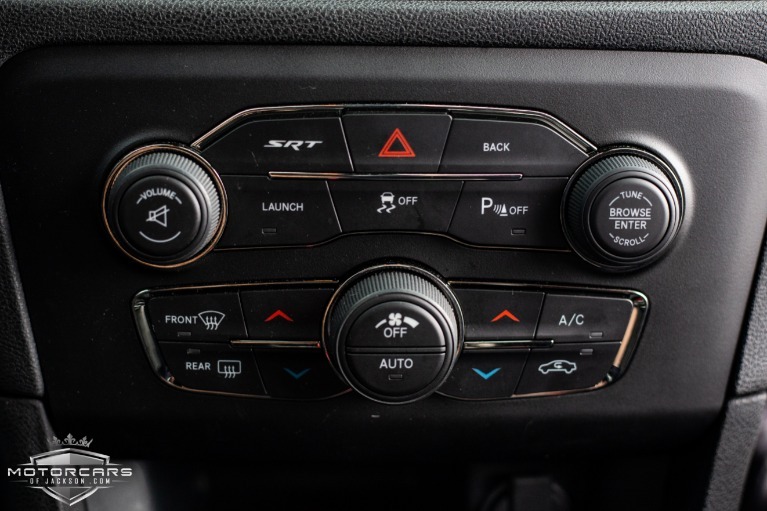 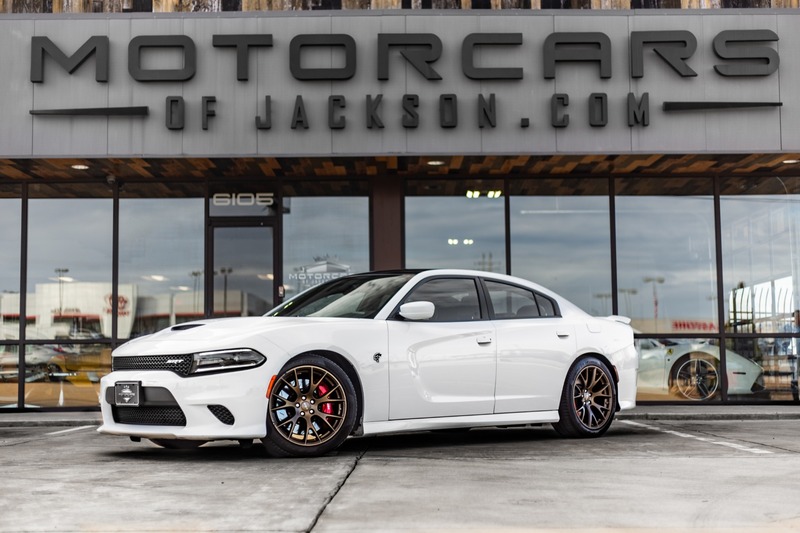 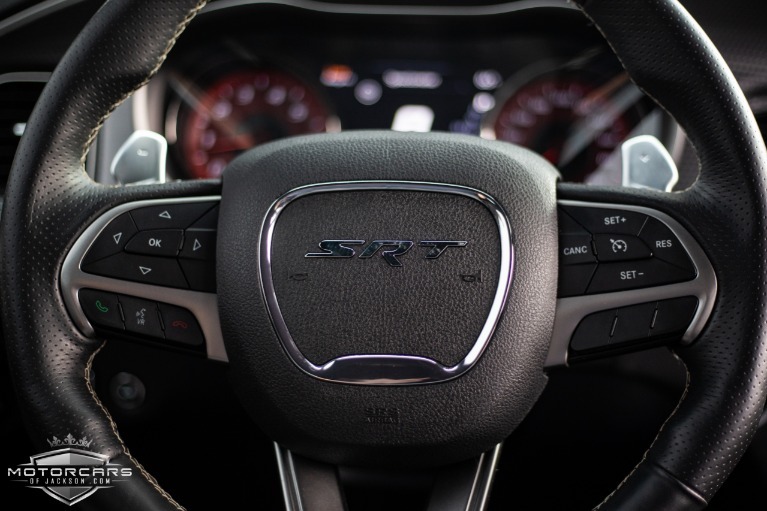 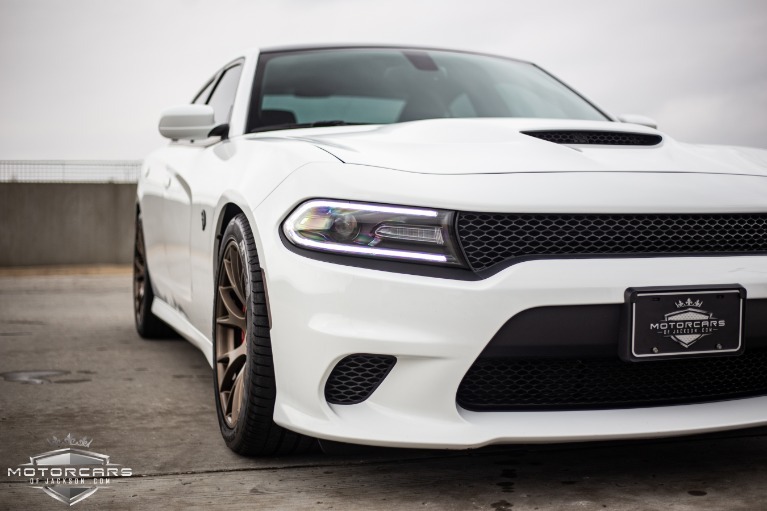 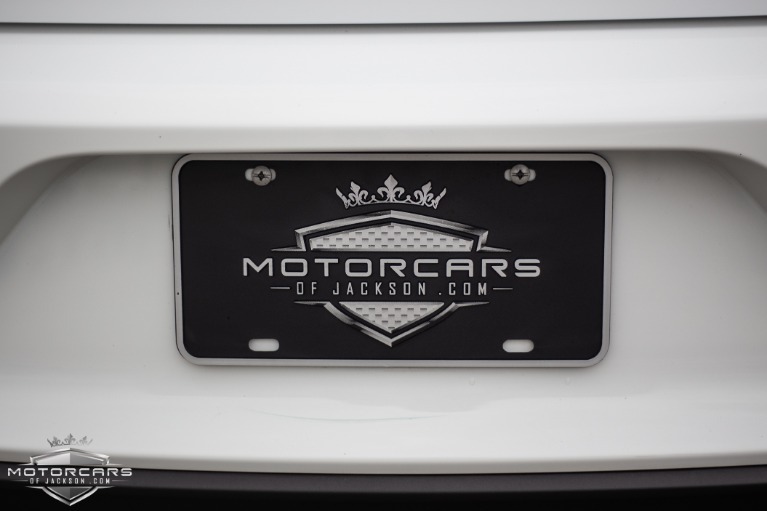 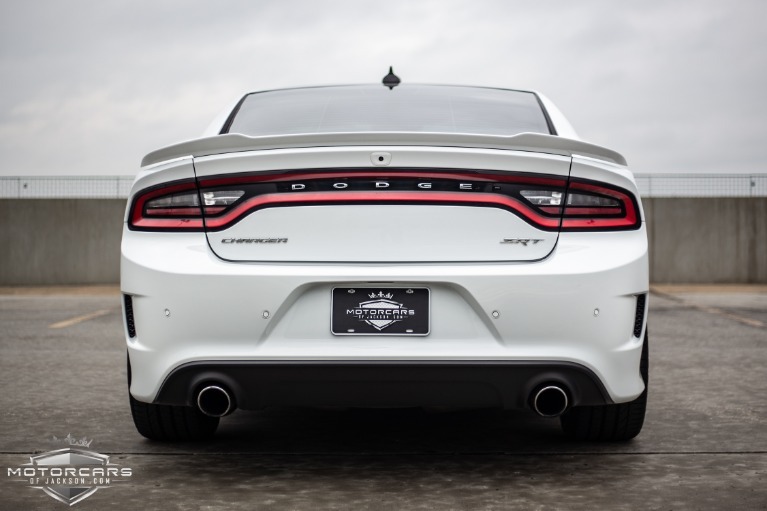 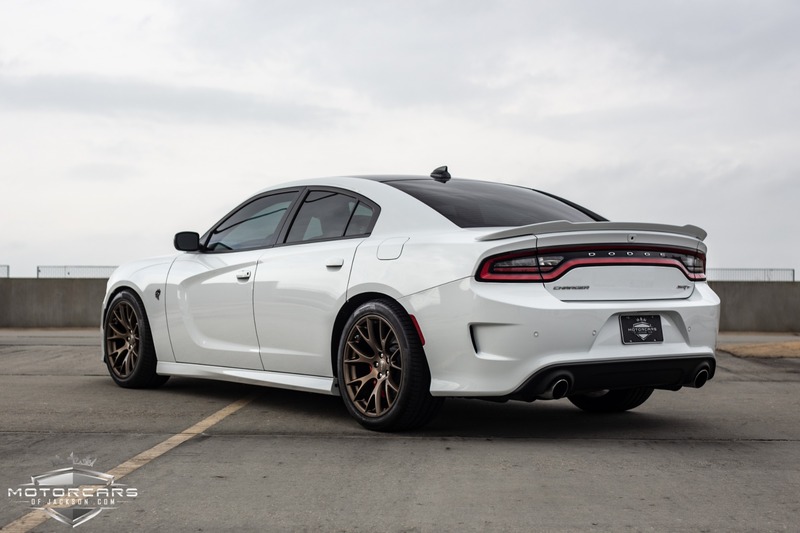 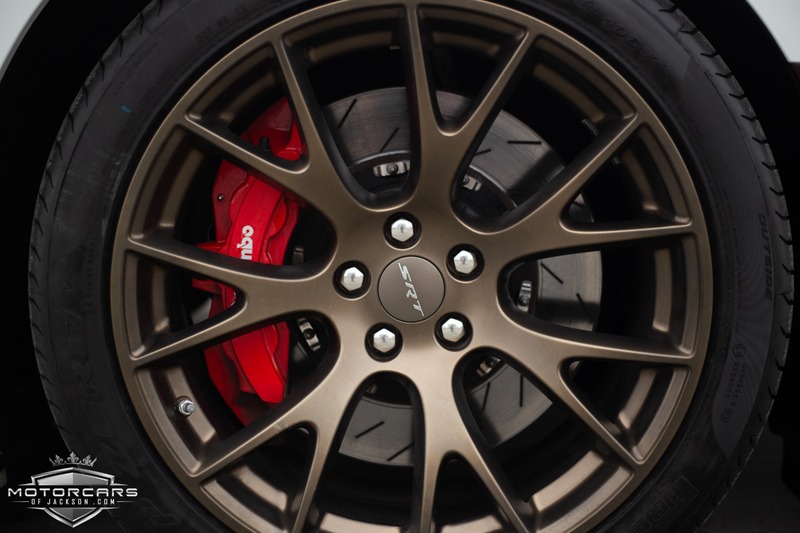 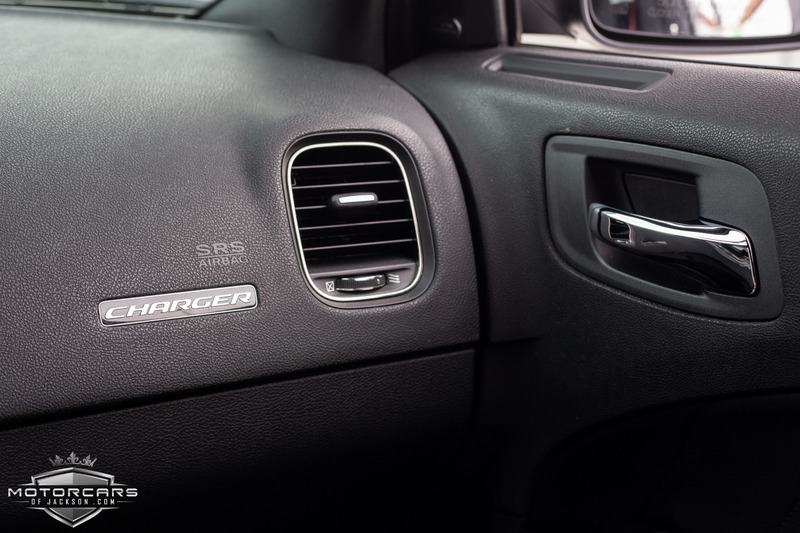 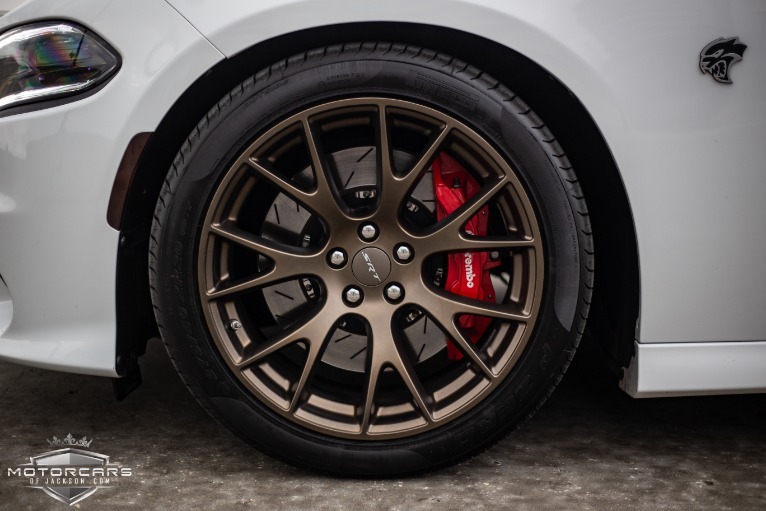 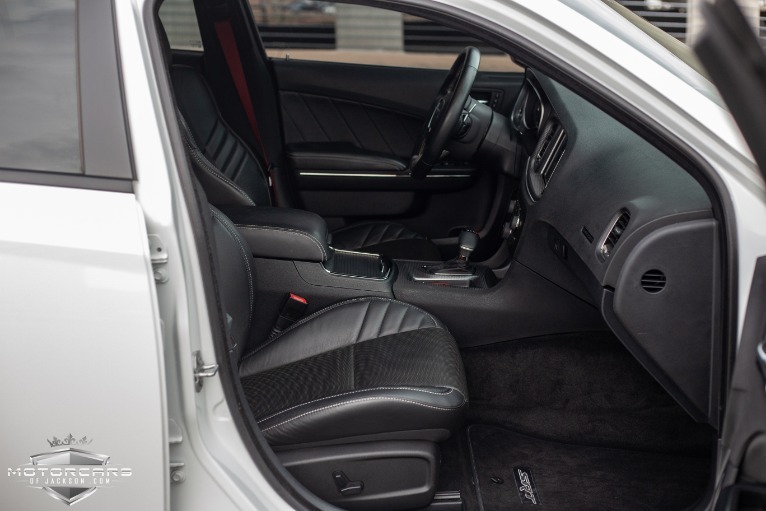 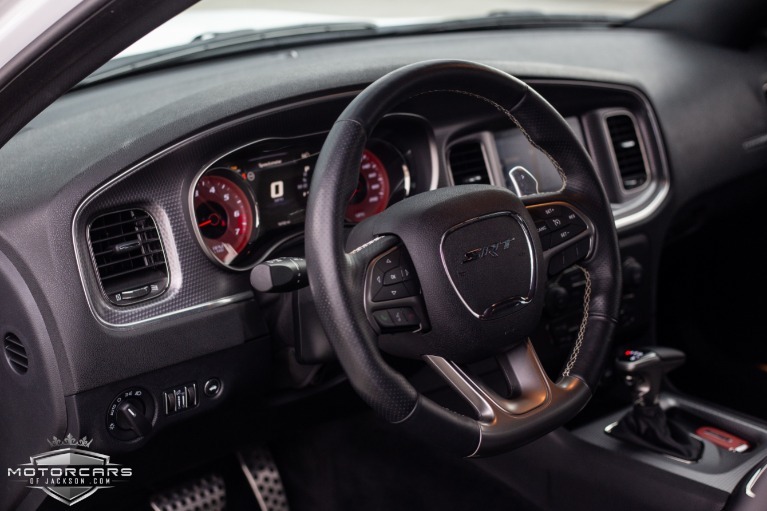 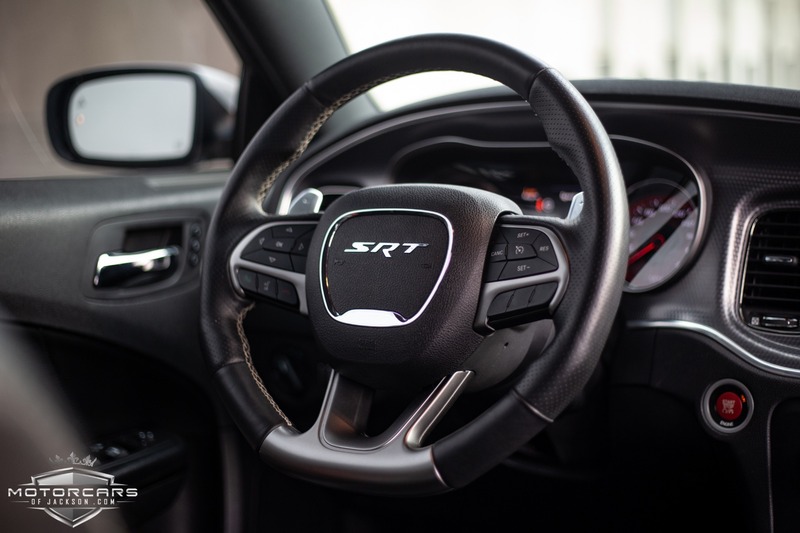 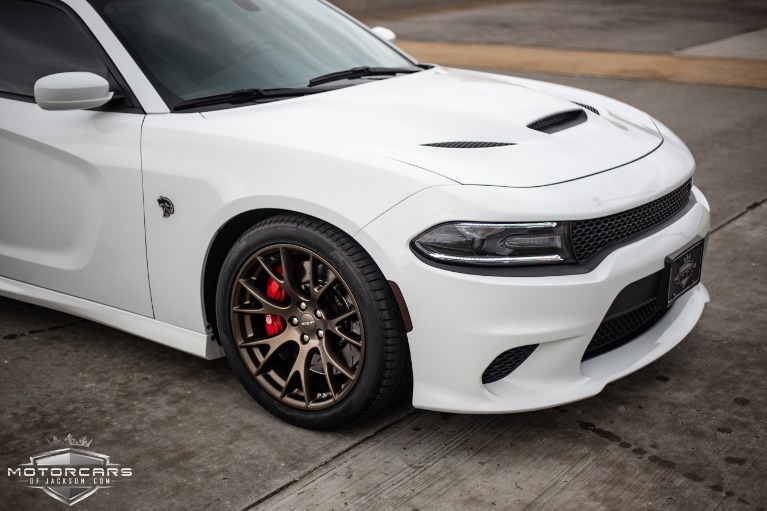 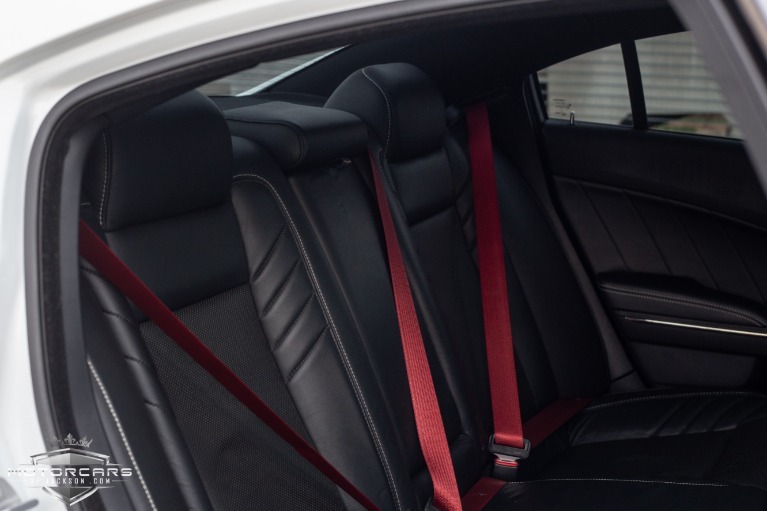 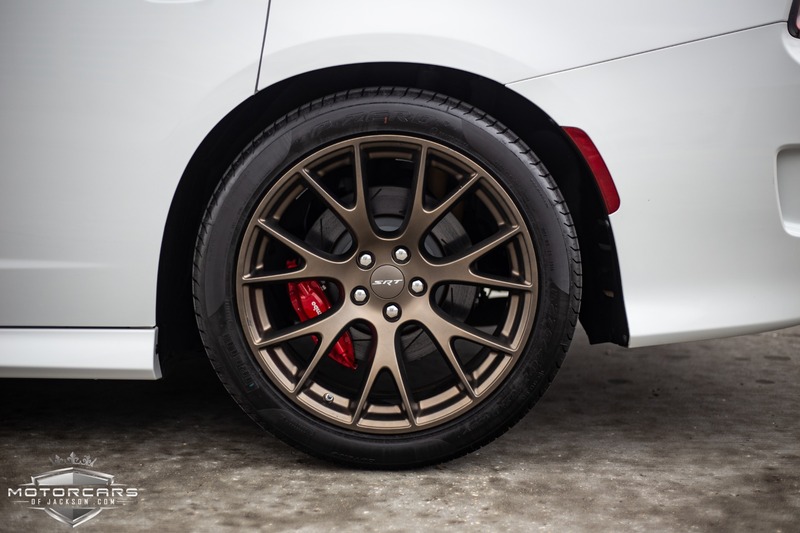 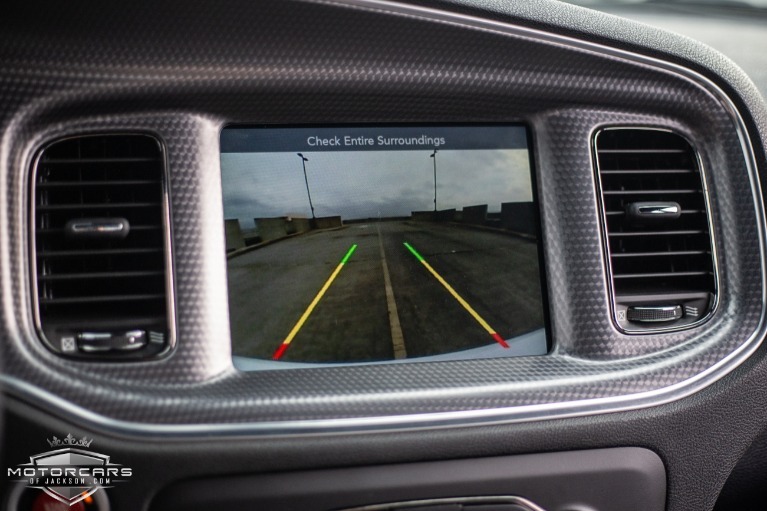 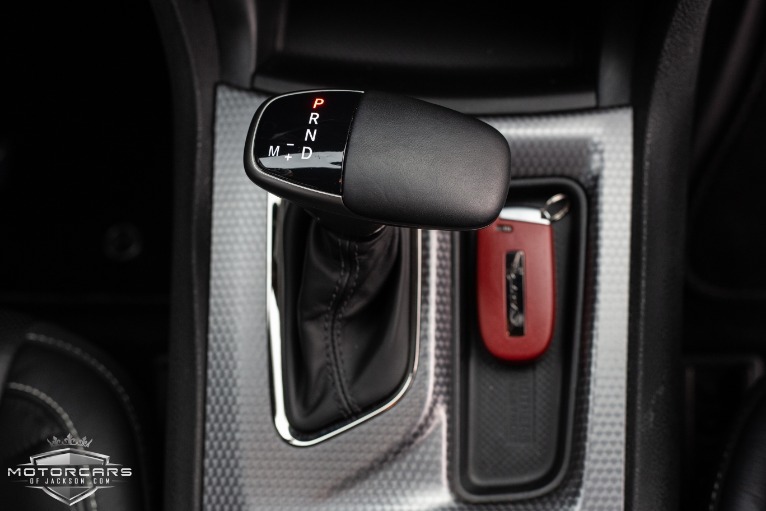 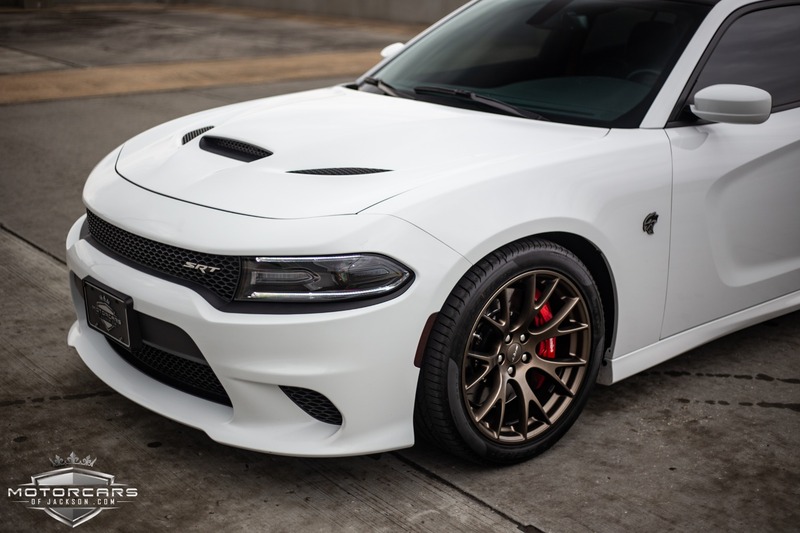 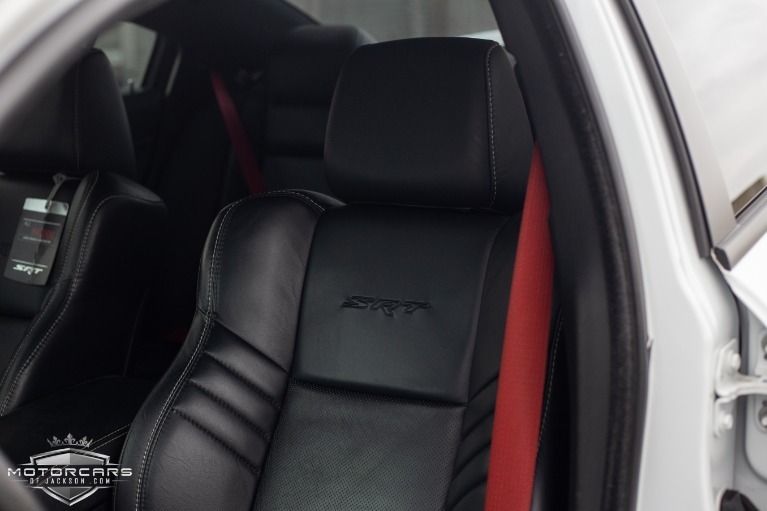 This 2015 Dodge Charger SRT Hellcat comes with the balance of its existing Powertrain warranty through May 2020 (or until 100,000 miles whichever comes first). 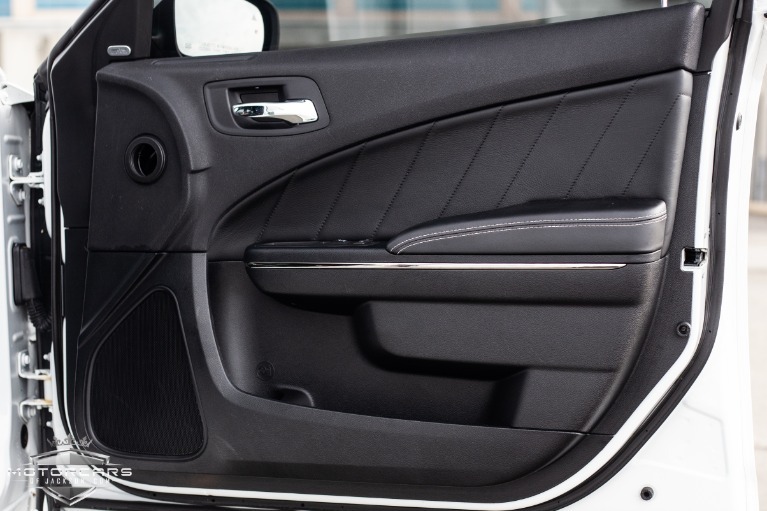 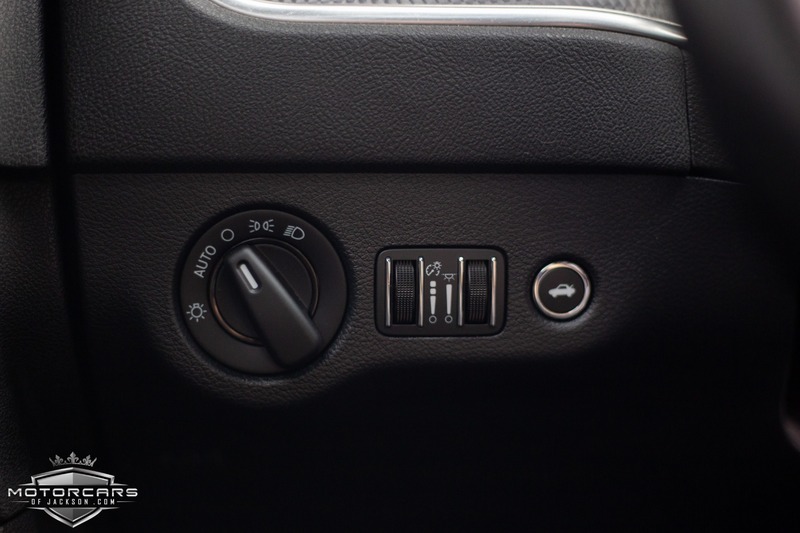 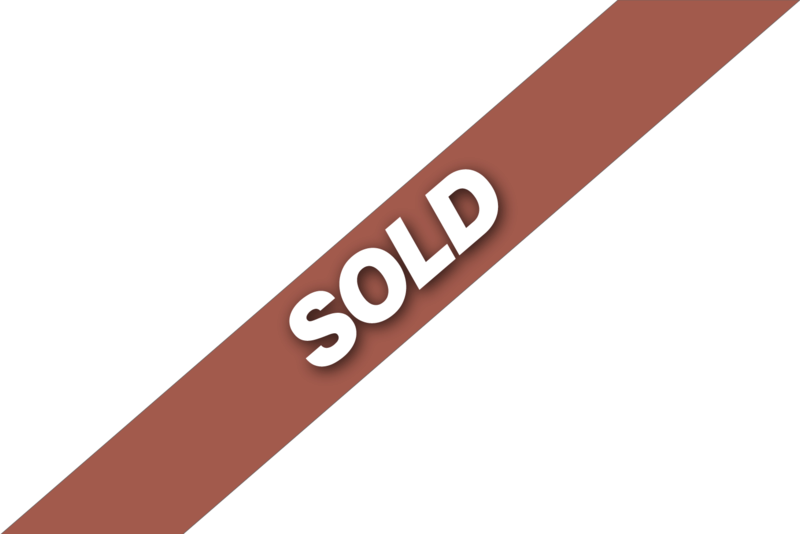 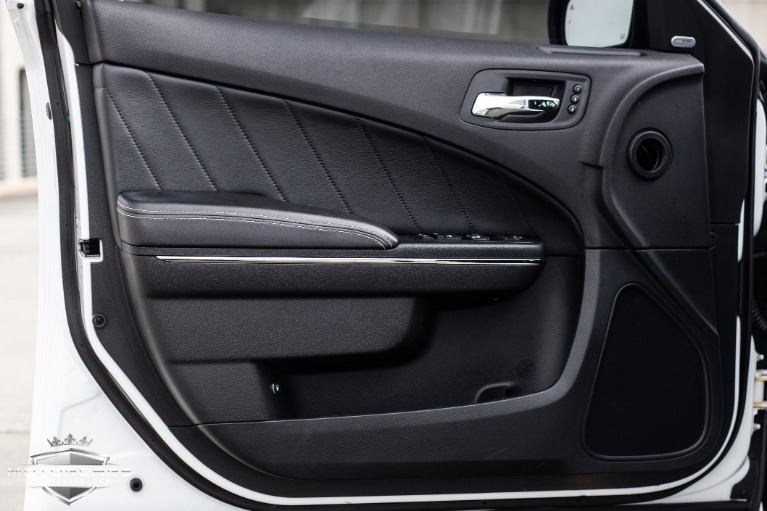 You will receive all books, manuals, 2 Red Master Keys & 1 Black Power Key, Floor mats, and Original Window Sticker. 100% CARFAX Certified!100% Autocheck Guaranteed!